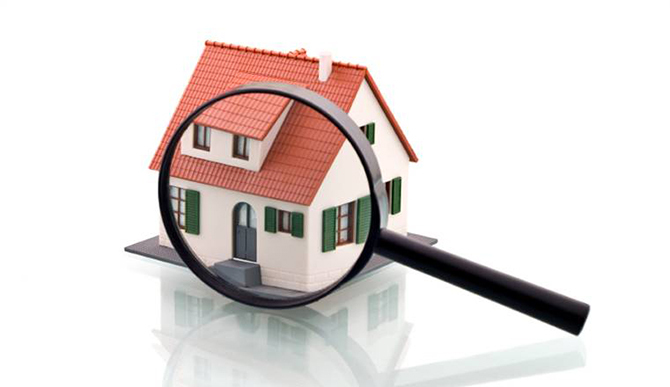 A home appraisal is a professional, unbiased assessment of your home’s fair market value. One of the most important jobs for your real estate agent is to determine the value of your home by developing a Comparable Market Analysis, which will be used in pricing the home for the right amount. If you aren’t attracting serious shoppers, your agent may recommend that you invest in an appraiser to get a second pricing opinion – an independent, unbiased opinion to help ensure your price is correct for the market. Appraisals allow sellers and buyers to establish “fair market value.” An appraisal also allows a lender to know how much they can safely lend. What content is in a home appraisal? A home appraiser will compare the condition of your house in relation to the comparable properties in the neighborhood and give you a reasonably good idea where your house fits in relation to recent sales. According to Evans, a home appraisal can range in length from two pages to more than 100. It will include details about the house, a description of the neighborhood, side-by-side comparisons of similar properties, an evaluation of the area’s real estate market, notations of major problems with the property that will affect its value and an estimate of the expected time it will take to sell the property. Make sure the lender hires a qualified appraiser (such as a designated SRA, SRPA or MAI member of the Appraisal Institute). The lowest-priced appraiser does not necessarily equate with the most qualified. This is a time to get the numbers right. Accompany the appraiser during the inspection of the property if possible. The more active of a participant you are in the process, the more you will understand it, and be able to catch any errors. 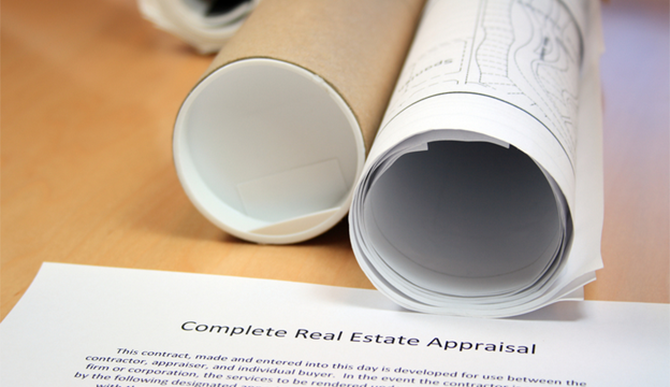 Request a copy of the appraisal report from the lender. 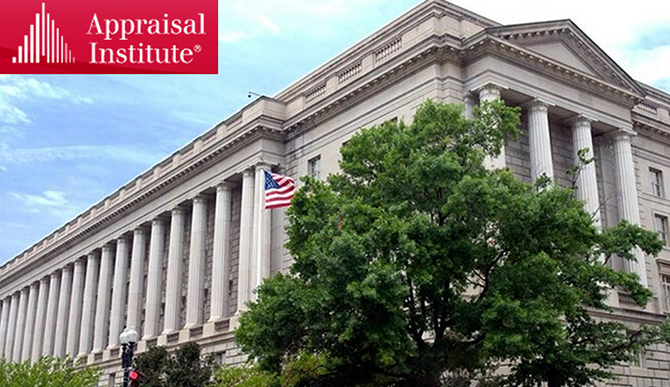 Federal law requires that you receive a copy of the appraisal within 30 days. Appeal the appraisal if appropriate. Market conditions do change, especially in these economic times. If you feel that new information may change the appraisal, be sure to speak up. Have your agent ask the lender to order a second appraisal by a qualified and designated appraiser. File legitimate complaints with appropriate state board or professional appraisal organizations. Remember, you needn’t agree with the outcome of an appraisal. You and your agent can work with the figures and determine if you should change the sale price or not. A home appraisal, no matter how scientific, still ends up being the opinion of the appraiser and to some degree is a judgment call. We cover Chelsea Homes, Dexter Homes, Ypsilanti Homes, Saline Homes, Ann Arbor homes and the entire Washtenaw County area. We are your Ann Arbor area real estate experts, call us today! For additional information, please call us at 734-747-7500 or 734-747-7700. You can also email us at info@bhhssnyder.com or online at www.bhhssnyder.com anytime.